DESCRIPTION: Set within the popular quarter of St.Johns is where you will find this well proportioned 1 bedroom second floor apartment situated within a purpose built development. 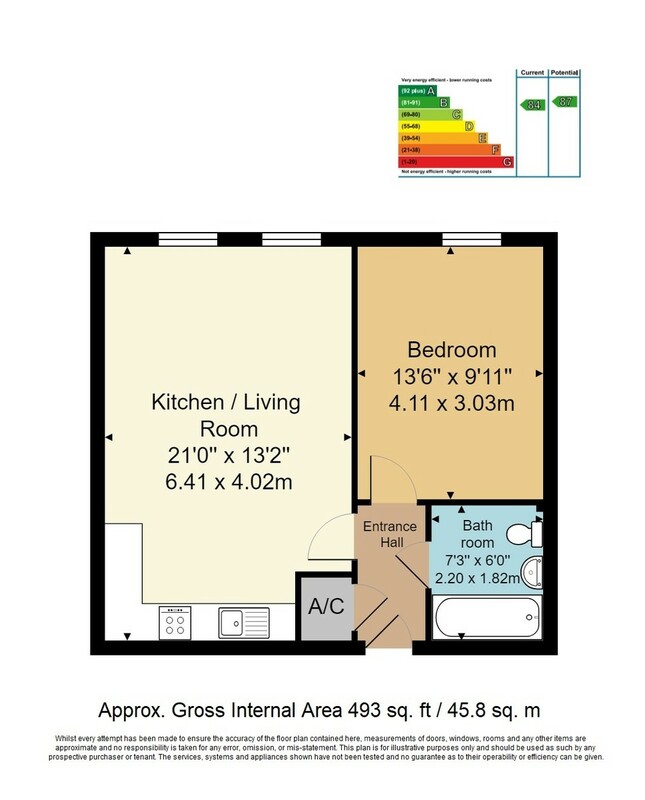 There is a choice of lift or stairs leading to the apartment which itself consists of an entrance hall with entry phone, spacious open plan living and kitchen area with the kitchen including a fitted cooker and hob. There is a good sized double bedroom and bathroom with white suite. The property's windows are double glazed, there is an electric heating system and a single allocated parking space set within the central courtyard at the rear. The property is offered with the benefit of no forward chain and interested applicants are encouraged to view without delay.